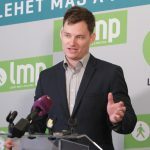 The opposition Socialists and Párbeszéd plan to prepare jointly for next year’s European Parliamentary elections and their campaign will focus on demanding Hungary’s accession to the European public prosecutor’s office, Párbeszéd coleader Gergely Karácsony said in Eger, in northern Hungary. The other key topic for the EP election is how to use EU funds for narrowing social gaps and strengthening the economy rather than financing those in power “who took Hungary far from western European democracies over the past eight years”, Karácsony said. Karácsony accused Hungary’s judiciary of “complicity” and failure to effectively fight against political corruption. 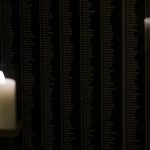 The government admits its intentions by sparing no effort to prevent the country from joining the European public prosecutor’s office, he said, adding that this is why the Socialists-Párbeszéd alliance supports independent MP Ákos Hadházy’s initiative to collect signatures in support of Hungary’s accession to EPPO. EU resources in many cases fail to take Hungary closer to Europe. Some of the investment projects give cause for pleasure but the way development funding is spent is “extremely centralised” and much of it “funds a corrupt regime which robs Hungary of the chance for a European life,” Karácsony said. 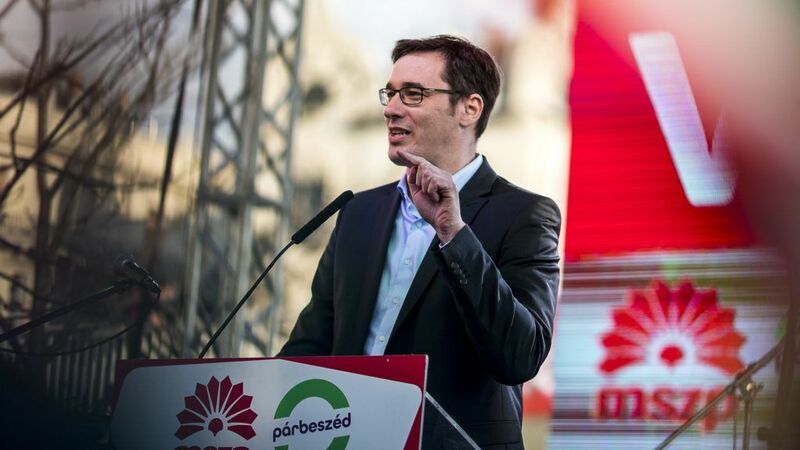 The EU should become the Europe of the peoples instead of the Europe of power elites, and the Socialists-Párbeszéd alliance will promote this vision in the EP so that Hungary should become a true western democracy, he said.